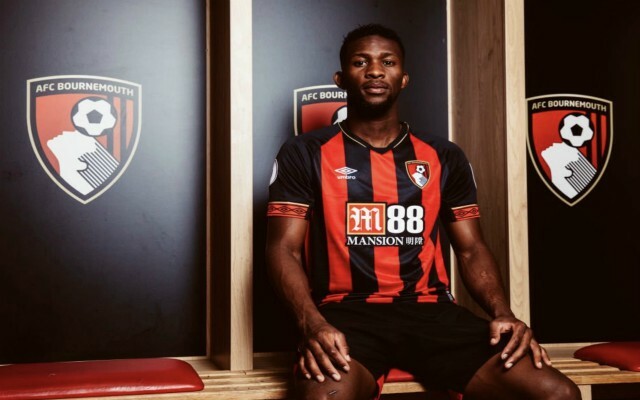 Bournemouth midfielder Jefferson Lerma has emerged as a transfer target for Manchester City, after his impressive first half of the season. City boss Pep Guardiola has been on the lookout for a new defensive midfielder for months now, with first choice player Fernandinho approaching the twilight of his career at 33-years-old. The reigning Premier League champions have suffered this season whenever Fernandinho has been absent, which has left them playing catch up in the table behind Liverpool. According to Don Balon, Guardiola has urged City officials to sign Lerma, who has been a key player for Bournemouth this term after signing from Levante last summer. The Colombian star has racked up 19 appearances for the Cherries across all competitions already and his displays in the middle of the park have earned him comparisons with Chelsea’s N’Golo Kante. Lerma is a box to box midfielder cut from the same cloth as Kante, full of energy, committed and an adept reader of the game, with a knack for helping to drive his team forward. City are far too reliant on Fernandinho at the moment, but if they had suitable cover for the Brazilian, Guardiola’s squad would be practically complete and Lerma is certainly a worthy candidate. Don Balon reports that Bournemouth have already placed a £44 million price-tag on the 24-year-old’s head, as they aim to keep hold of one of their most prized assets heading into the business end of the season. 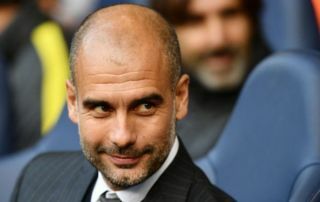 For City to retain the title this term they are going to have to match Liverpool stride for stride over the next few months and to increase their chances of success Guardiola needs to land another holding midfielder. Carrying on with only Fernandinho to call upon would be a risk, which is why the club should heed Guardiola’s request and push a deal for Lerma over the line before the window slams shut again at the end of the month.